B. Thomas (Arlington, Texas, United States) on 7 December 2018 in Animal & Insect. 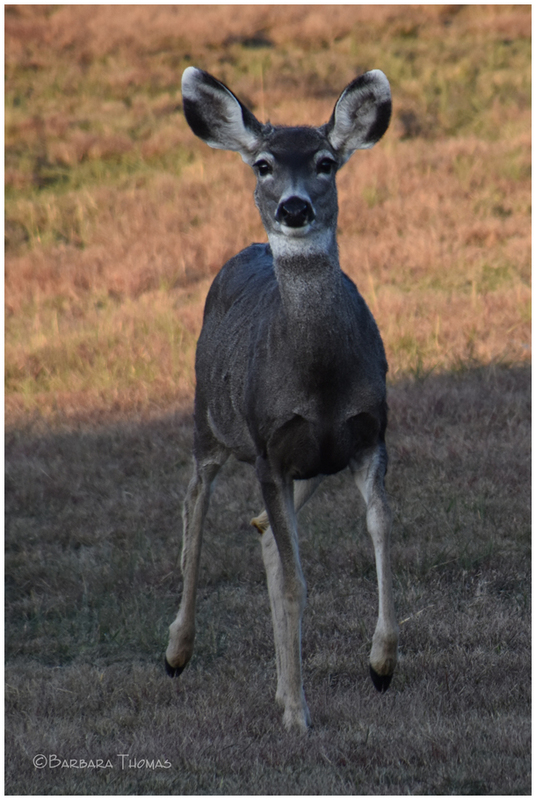 This deer seemed curious about me and my camera. Superbe ce jeun tout surpris quelle vue. So beautiful. This is my favorite animal. Can I say 'Hello" ? ! Great capture of her striking a pose as she peers through your lens!! well he is posing for you !!!! A beautiful eye contact capture. Big ears and tender look! Great shot! Looks like it's not scared of you. It wants to know what you do. A beautiful portrait. I love the alert look. He is gorgeous! She's very curious. A sweet portrait.